It’s long been our belief that the greatest way to shape the breed positively, is to use the best racehorses as sires, and we’re on record recently as saying that our bunch is a Timeform 120. That means in order for a horse to get through the eye of the Summerhill needle, he has to impress the judges at the world’s most prestigious racing agency that he’s worthy of a 120, hence the presence in our barn of horses of the ilk of KAHAL, MULLINS BAY, SOLSKJAER, WAY WEST, STRONGHOLD, MALHUB, and now A P ARROW and ADMIRE MAIN. All of whom are 120’s or better, which entitles them to claim the mantle of being among the top ½% of racehorses worldwide. The latest member of the club is the Summerhill-bred, Emperors Palace Ready to Run graduate IMBONGI, who earned this lofty status with his facile win in the John Bovington Memorial Criterion Stakes (Gr3) at Newmarket in England. 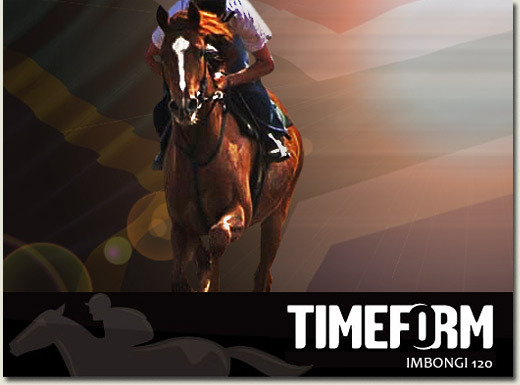 While five consecutive Breeder’s Championships is enough to make any man proud, a performance of IMBONGI’s class against the best the world has to offer, given South Africa’s isolated history, is new turf for us and he joins PARIS PERFECT and ART OF WAR among Summerhill-raised horses to have performed with distinction at the elite international level this year.